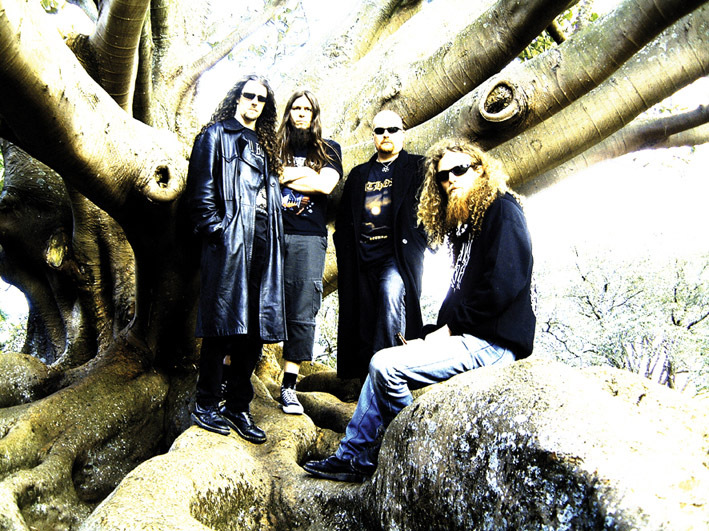 8 Foot Sativa are a New Zealand-based metal band formed in 1998. They are often known by their fans as "8 Foot". 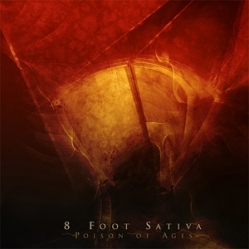 Their most famous single is their self titled song, "8 Foot Sativa". The band has toured and released albums internationally, and played alongside big name artists such as KoЯn, Motörhead, Disturbed, System of a Down, Slipknot, Soulfly, Children of Bodom and Corrosion of Conformity. 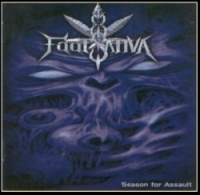 Their latest album, Poison of Ages, was recorded late in 2005 but there were issues getting it released. It was released on May 21st 2007. Vocalist and drummer brothers Matt and Sam Sheppard exited the band after the third album Breed the Pain to rejoin their old group Sinate. Ben Read and Jamie Saint Merat from Ulcerate have filled the respective shoes, joining longtime guitarist Gary Smith and recent addition second guitarist William Cleverdon. Longtime bassist Brent Fox departed late in 2006, tired of label hassles. The band currently has Romilly Smith handling bass duties and Christian Humphreys, from New Way Home , filling in on guitar while Will recovers from hand difficulties.